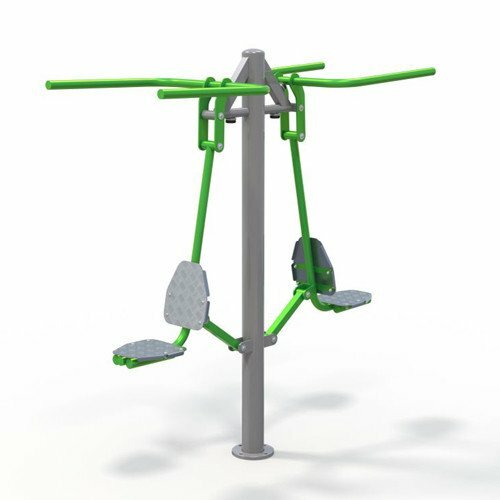 The Pull Down station provides an excellent work out for arms, back and shoulders building muscle strength. This unit is suitable for all abilities and can be used by one or two people at a time. All users should have a minimum height of at least 1.4m as recommended by EN16630.